Welcome to Gendun Drubpa Buddhist Centre, a centre for purifying the mind and creating a good heart. 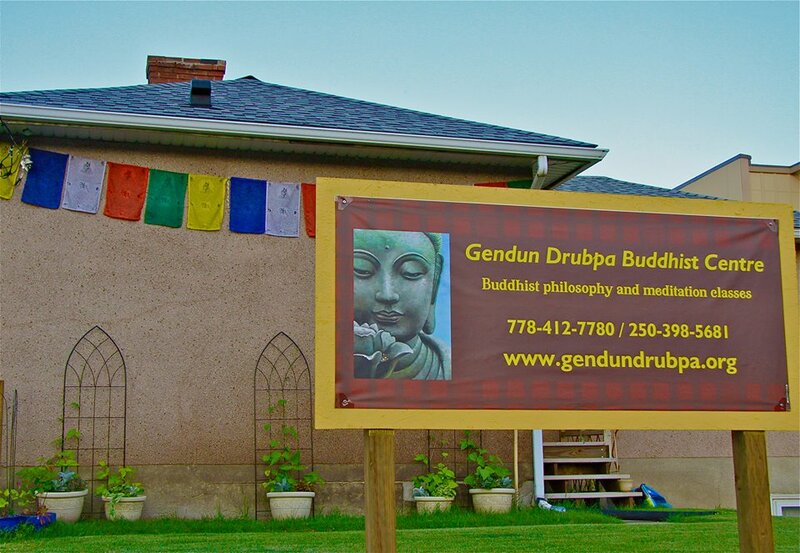 Gendun Drubpa Buddhist Center is Tibetan Buddhist Centre located in central British Columbia, Canada. We are affiliated with the Foundation for the Preservation of the Mahayana Tradition. Our goal is to provide a welcoming and contemplative environment where people can meet the Dharma (the teachings of the Buddha), study and deepen our understanding of the Buddhist path to enlightenment. Please explore our website to find out more about our activities and our teaching lineage.